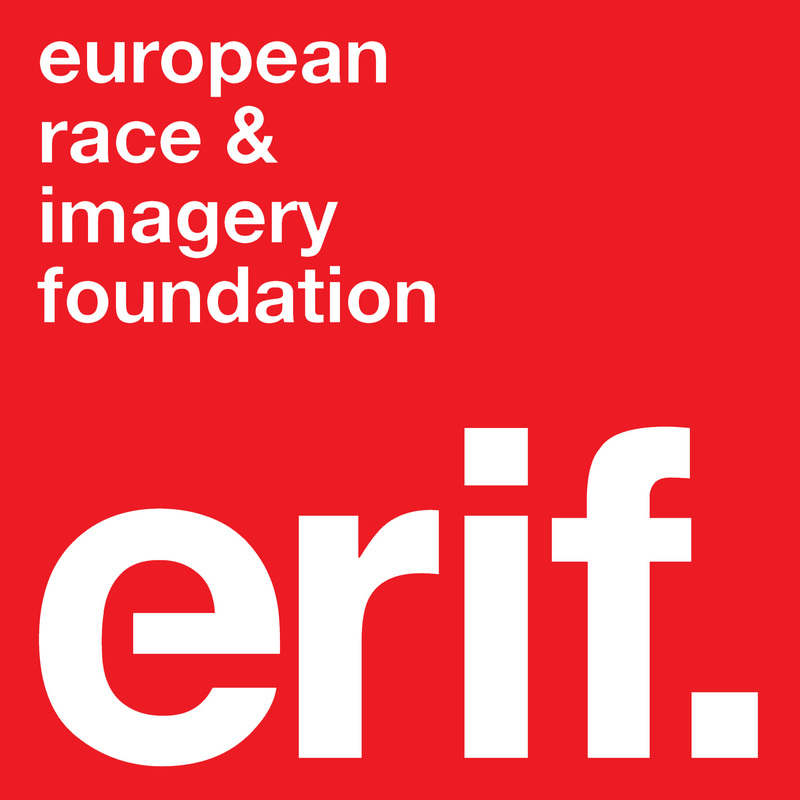 The University of Leiden recently conducted research on Dutch children’s perceptions of Zwarte Piet (of the Sinterklaas festival) in order to establish whether or not they make associations between the character and black people. Professor Judi Mesman found that children (aged between 5 and 7) are actually more likely to associate Zwarte Piet with a clown than a black person, contrary to reports by campaigners that young children regularly confuse the caricature with black people. Additionally, although anti-Piet protesters claim the he represents a negative stereotype of a person of African descent, Mesman has allegedly found that when children do make an association between Zwarte Piet and people of colour, the association is a positive one. 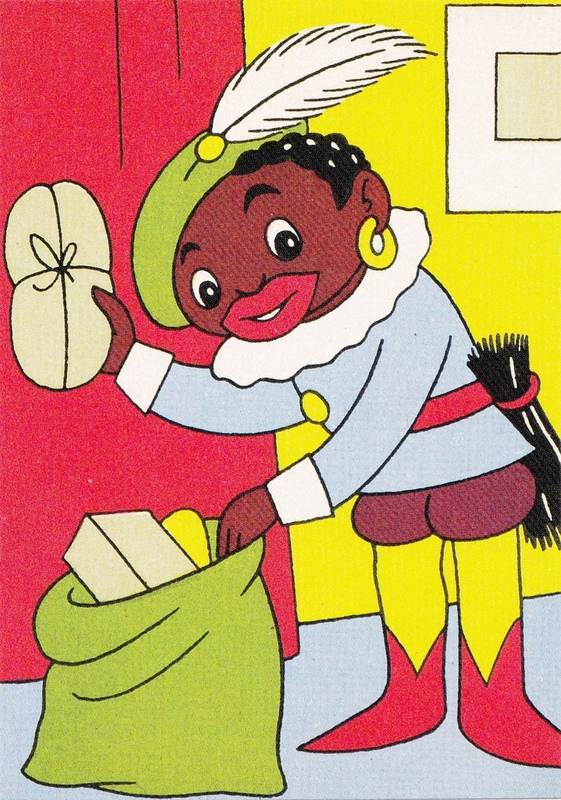 Regardless of whether or not children make positive associations between Zwarte Piet and black people, the research cannot (and does not attempt to) deny the overwhelming link between 19th and early 20th century imagery of black people in roles of servitude in the colonies and throughout Europe with Sinterklaas’ helper. Furthermore, while it is helpful to have an understanding of how children perceive a character that is forcibly aimed at them for six weeks out of every year, it is still ultimately the views and adults that is most important in this discussion as it is parents and teachers who decide how this festival is celebrated. Nonetheless, the university claims this research is the first of its kind. You can read the full summary on the University of Leiden’s website here.